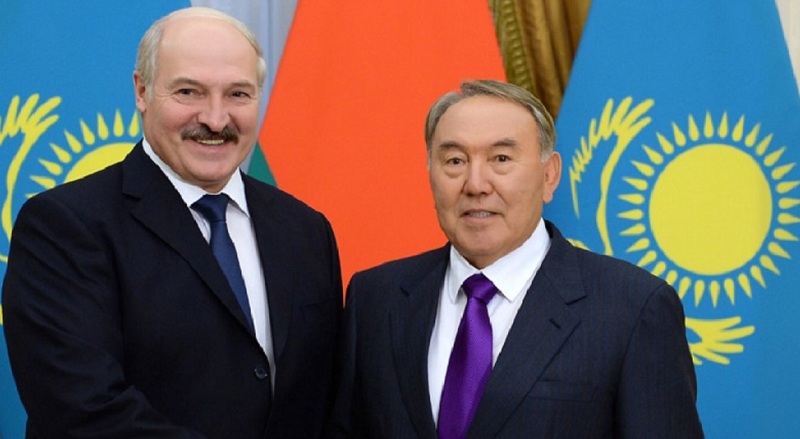 Nazarbayev had telephone talk with Belarusian President Lukashenko ASTANA. KAZINFORM Nursultan Nazarbayev has had a telephone conversation with President of the Republic of Belarus Alexander Lukashenko, Kazinform learnt from Akorda press service. 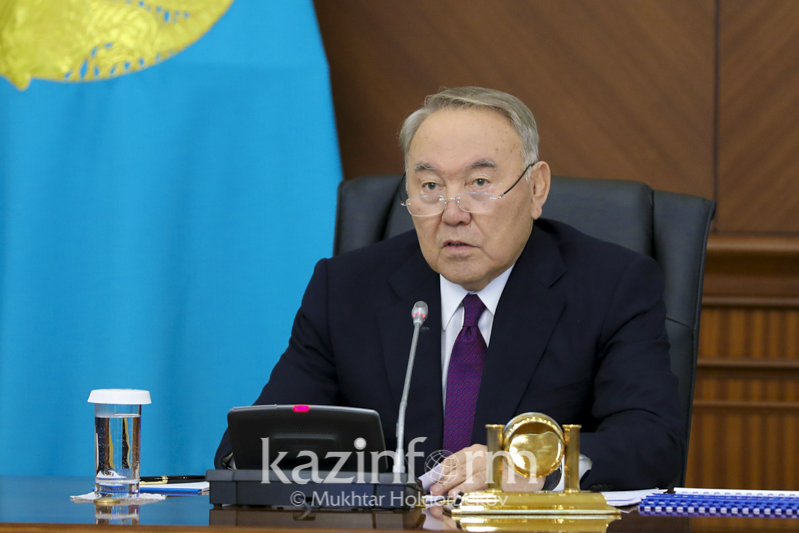 Nursultan Nazarbayev, Sooronbay Jeenbekov talked over phone ASTANA. 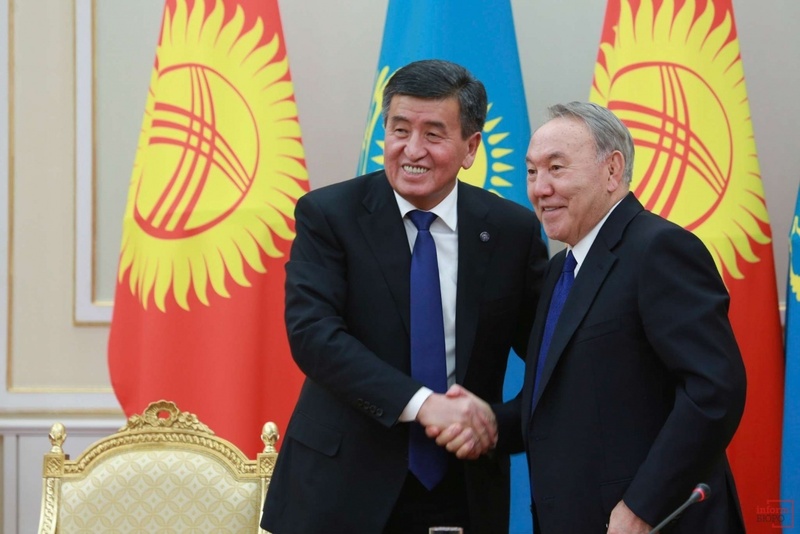 KAZINFORM Nursultan Nazarbayev and President of the Kyrgyz Republic Sooronbay Jeenbekov had a telephone conversation, according to Akorda press service. 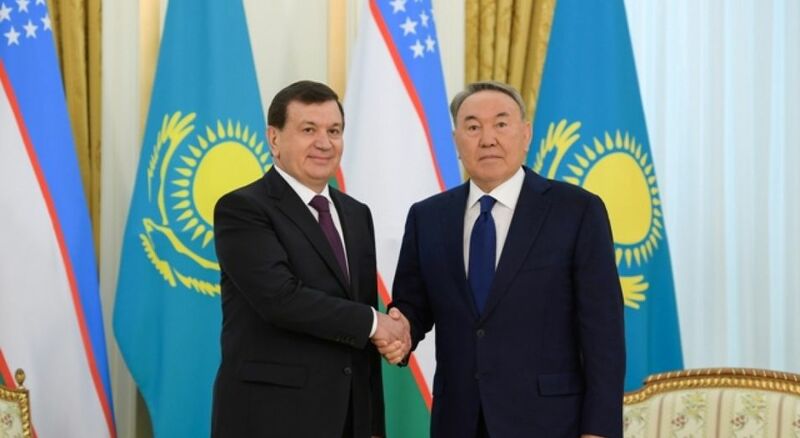 Shavkat Mirziyoyev: Nursultan Nazarbayev is a great politician ASTANA. 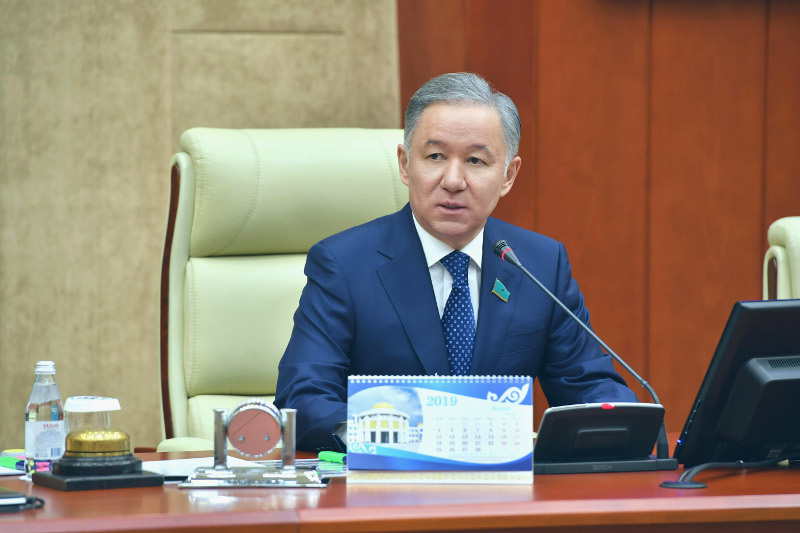 KAZINFORM Nursultan Nazarbayev has had a telephone talk with President of Uzbekistan Shavkat Mirziyoyev, Kazinform learnt from Akorda press service. 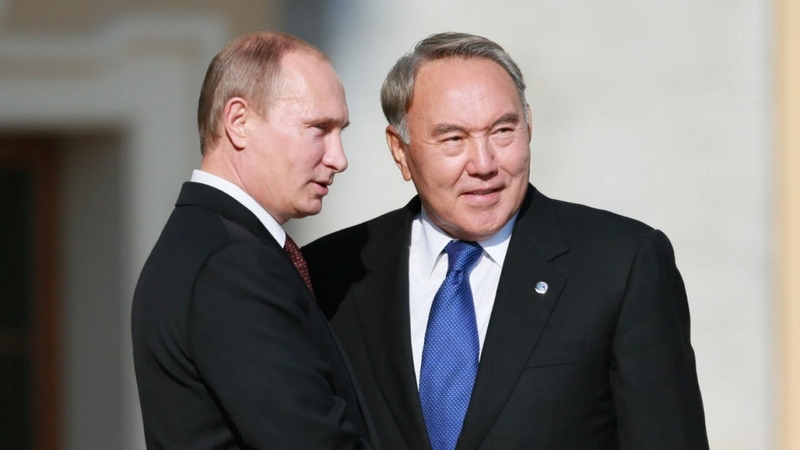 Nursultan Nazarbayev, Vladimir Putin had telephone conversation ASTANA. KAZINFORM Nursultan Nazarbayev has had a telephone talk with Russian President Vladimir Putin, Akorda press service reports. Kazakh rhythmic gymnast fifth at Athens tournament ASTANA. KAZINFORM The Aphrodite Cup 2019 Rhythmic Gymnastics International Tournament has come to an end in Athens, Greece, Olympic.kz reports. Billions deprived of the right to water ALMATY. KAZINFORM Access to water and sanitation is internationally recognized human right. 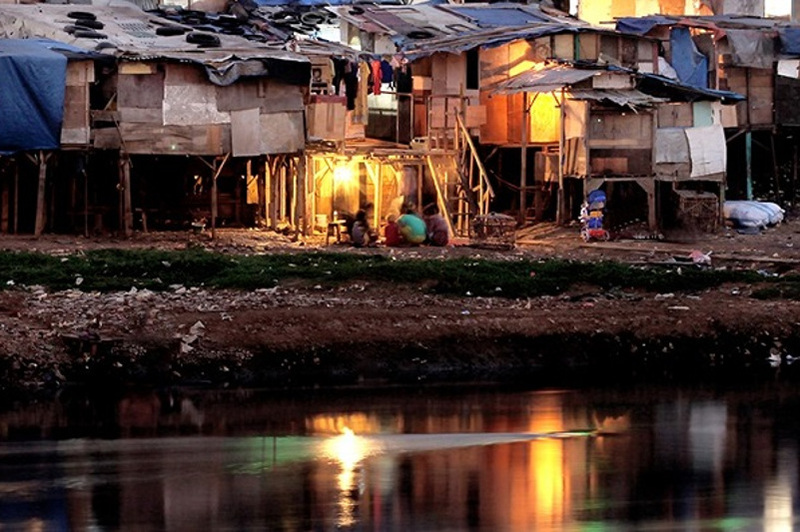 Yet more than two billion people lack even the most basic of services. Uzbekistan to host Nomad-Rally 2019 TASHKENT. 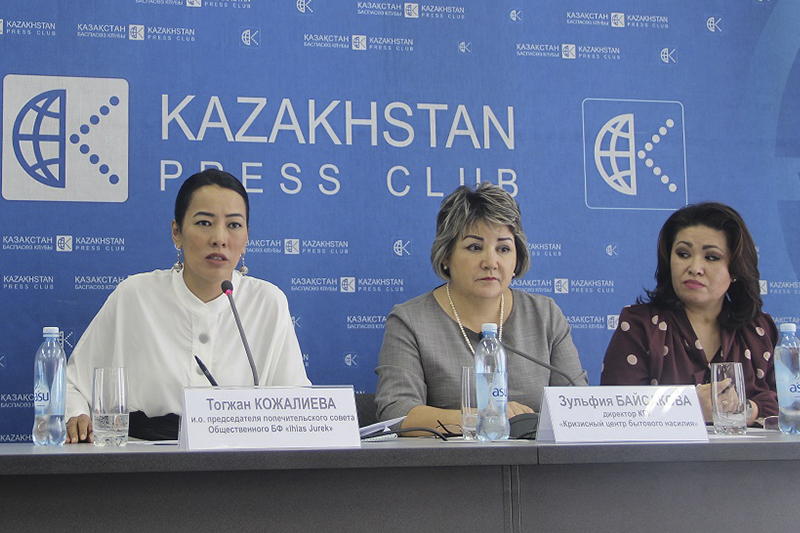 KAZINFORM On March 21-24, Tashkent and Tashkent region will host Nomad-Rally 2019 for the first time. 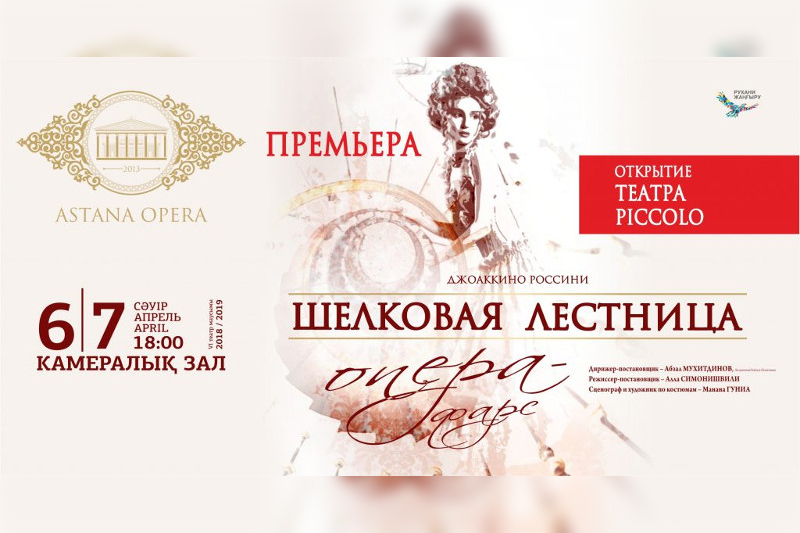 Tourists from Kazakhstan will take part in the event, UzA reports. 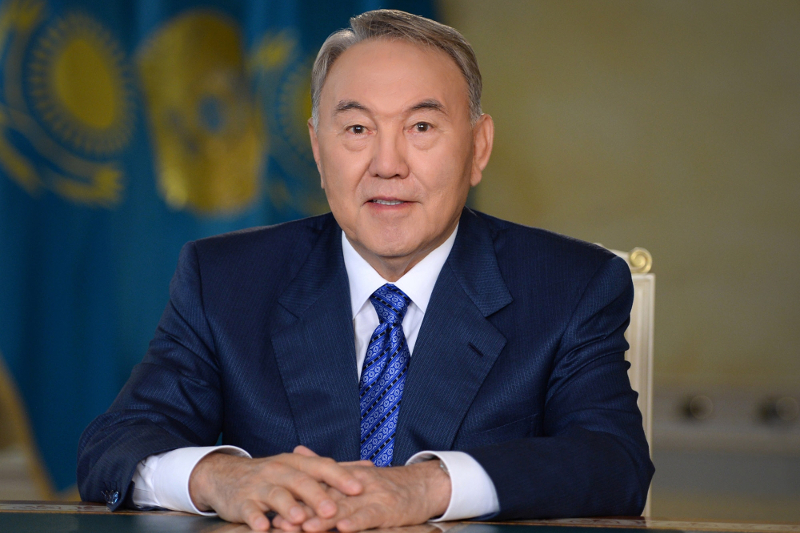 Nursultan Nazarbayev: I extend my deepest gratitude to people of Kazakhstan ASTANA. 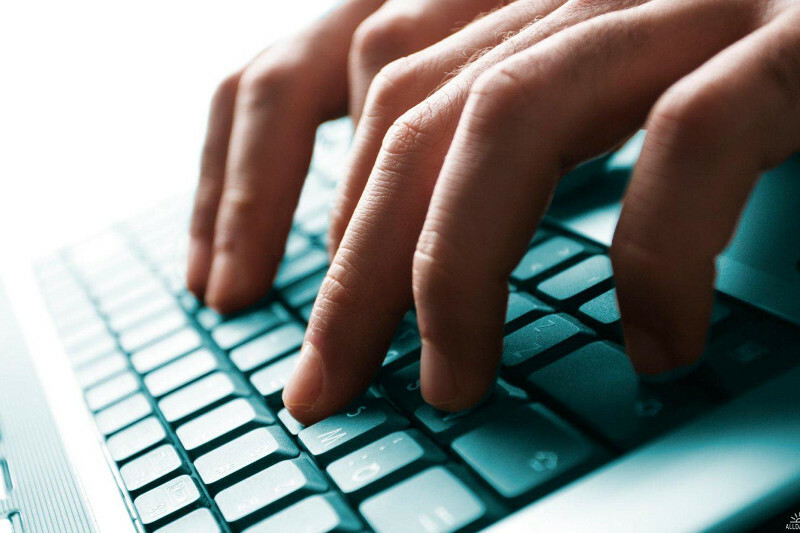 KAZINFORM Kazinform offers its readers the full text of President Nursultan Nazarbayev's televised address to the nation. Bissembayev appointed Assistant to First President of Kazakhstan ASTANA. 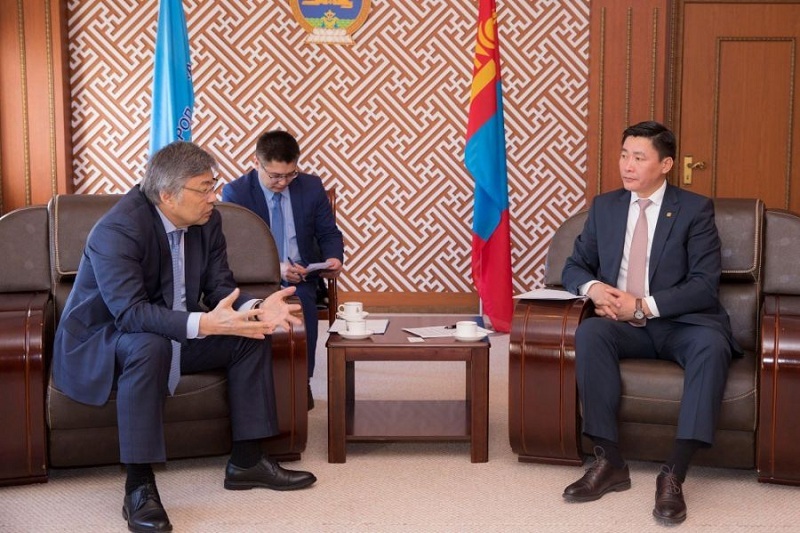 KAZINFORM By the decision of the First President of Kazakhstan - Yelbasy, Abai Bissembayev has been appointed as an Assistant to the First President of Kazakhstan - Yelbasy - 1st deputy head of the Department of Presidential Affairs, the Akorda press service reports. Acting head of Department of Presidential Affairs nominated ASTANA. KAZINFORM The Head of State has decreed to nominate Yerlan Battakov, the 1st deputy head of the of the Department of Presidential Affairs, for a post of the acting head of the Department of Presidential Affairs, the Akorda press service reports. New head of Library of First President of Kazakhstan designated ASTANA. 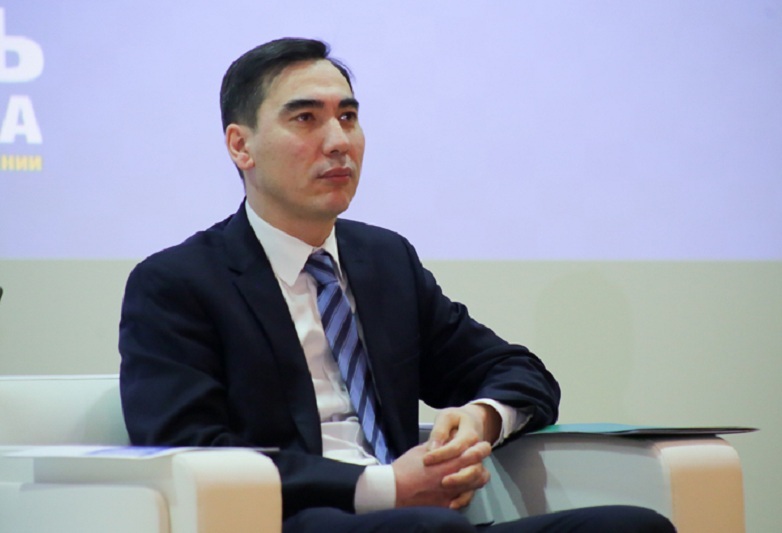 KAZINFORM The Head of State has signed a decree to appoint Amerkhan Rakhimzhanov as a director of the Library of the First President of Kazakhstan - Yelbasy, the Akorda press service reports. 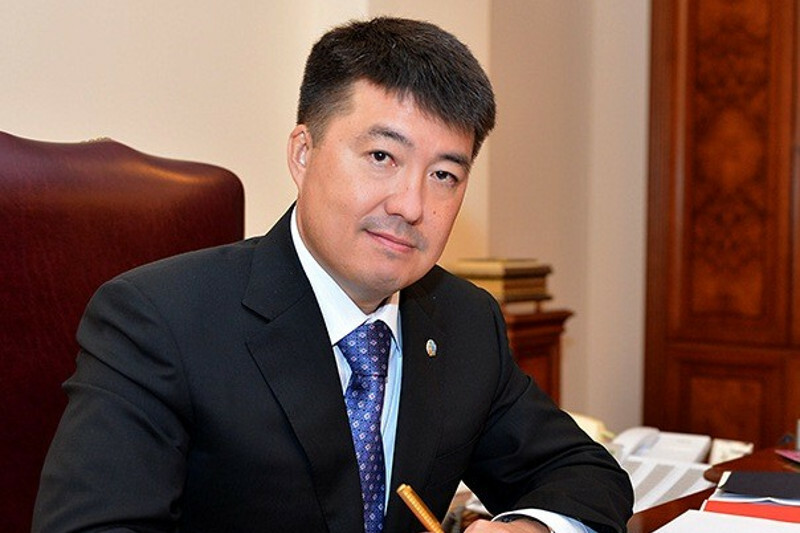 Head of Office of First President of Kazakhstan named ASTANA. 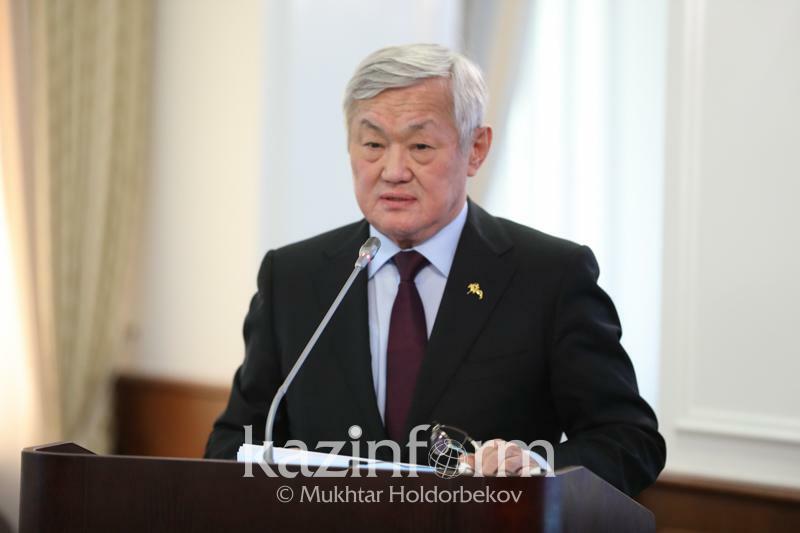 KAZINFORM Nursultan Nazarbayev has appointed Makhmud Kassymbekov as a head of the Office of the First President of Kazakhstan -Yelbasy, the Akorda press service reports. Acting head of Kazakh President's Office appointed ASTANA. 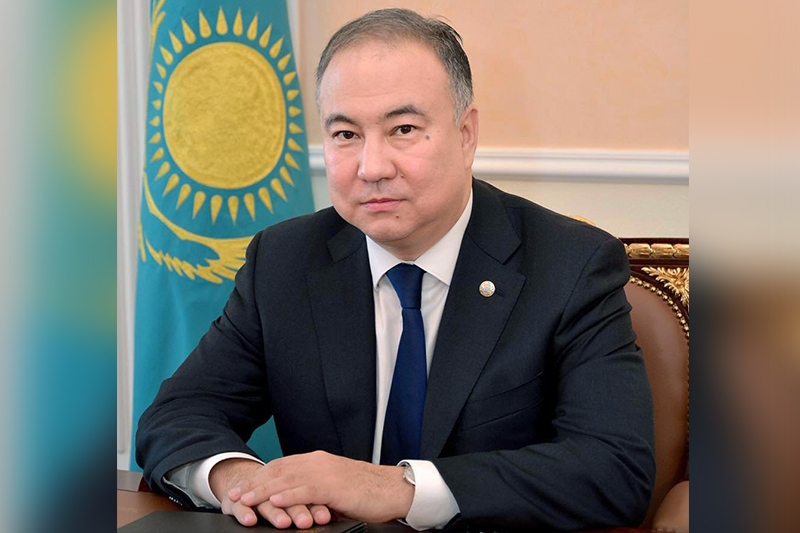 KAZINFORM The Head of State has decreed to appoint Bakytzhan Temirbolat as an acting head of the Office of the President of Kazakhstan - head of the Front Office of the Presidential Administration, the Akorda reports. 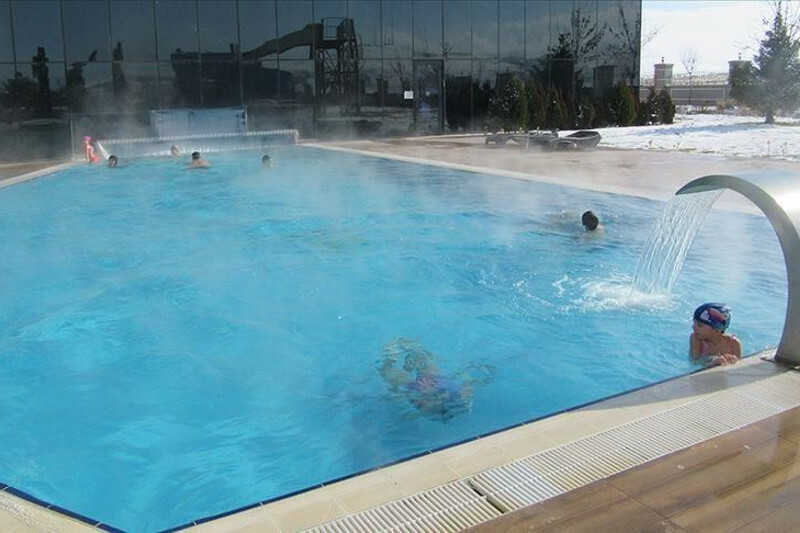 Nearly 1M tourists visit Turkey for health tourism ANKARA. KAZINFORM Turkey attracted nearly 1 million people for health tourism in 2018, said an industry official on Tuesday. 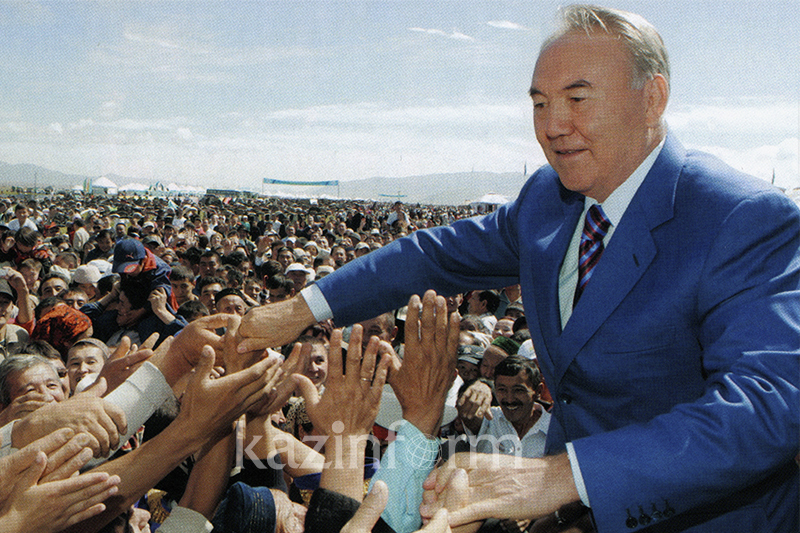 I was honored to become First President of independent Kazakhstan - Nazarbayev ASTANA. KAZINFORM Today, in his televised address to the nation, Head of State Nursultan Nazarbayev announced his resignation, Kazinform correspondent reports. 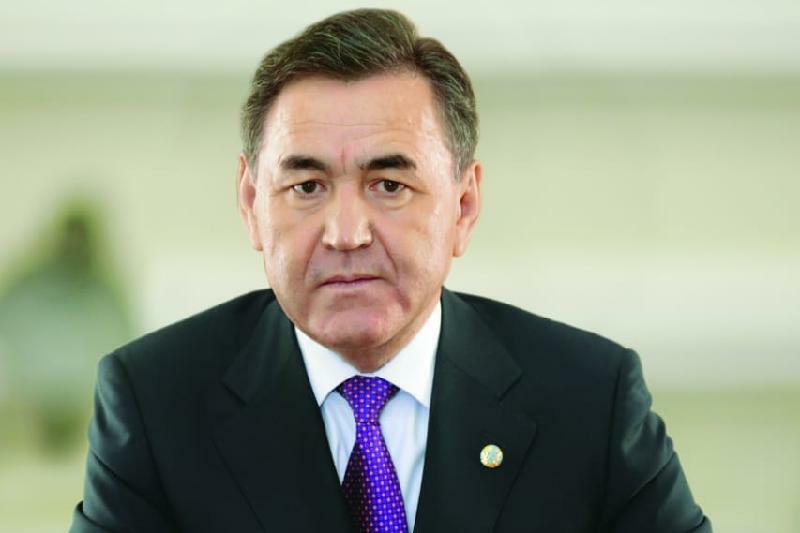 Nursultan Nazarvayev remains Security Council member, head of Nur Otan Party ASTANA. KAZINFORM Nursultan Nazarvayev will remain the member of the Security Council and be in charge of the Nur Otan Party. 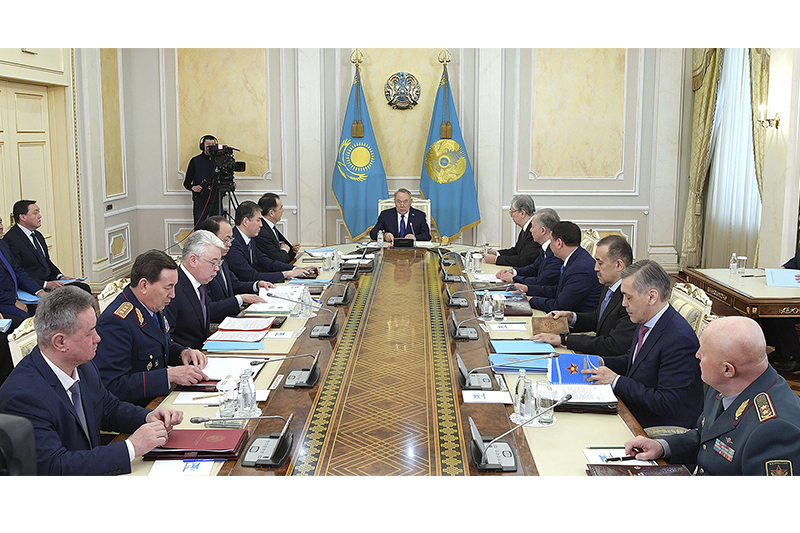 Tokayev to serve as Acting President ASTANA. 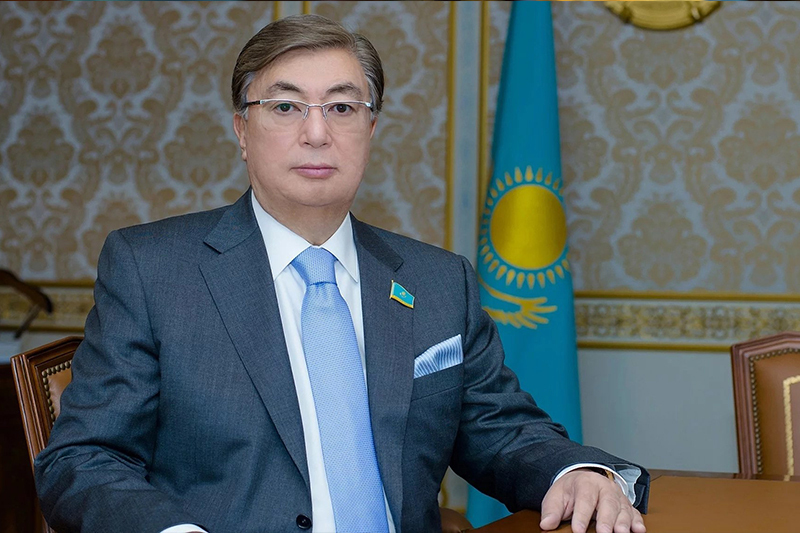 KAZINFORM Kassym-Jomart Tokayev will assume the role of acting president of the Republic of Kazakhstan. Kazakh President decides to resign ASTANA. 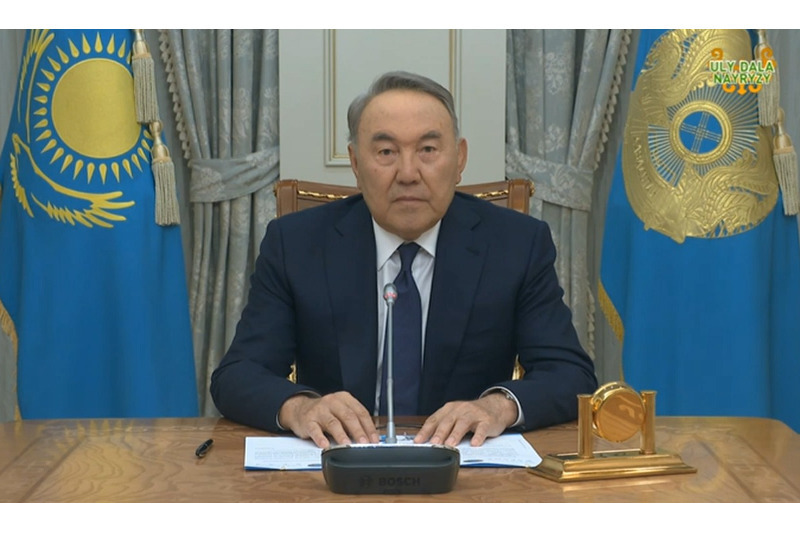 KAZINFORM Head of State Nursultan Nazarbayev delivering today an address to the people of Kazakhstan has announced about his decision to resign as the President of Kazakhstan. New Executive Secretary of Justice Ministry appointed ASTANA. 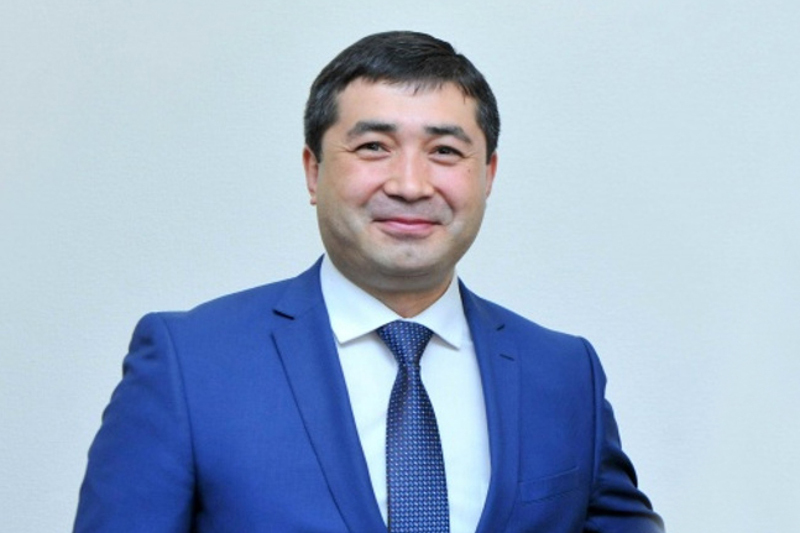 KAZINFORM Azamat Amirgaliyev has been appointed Executive Secretary of the Ministry of Justice of Kazakhstan, Akorda press service informs. 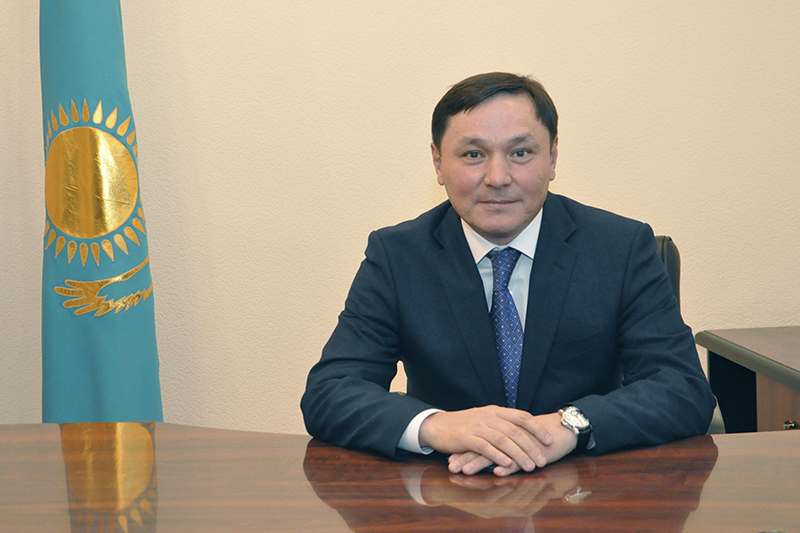 Malik Murzalin appointed as Deputy Chief of Presidential Administration ASTANA. 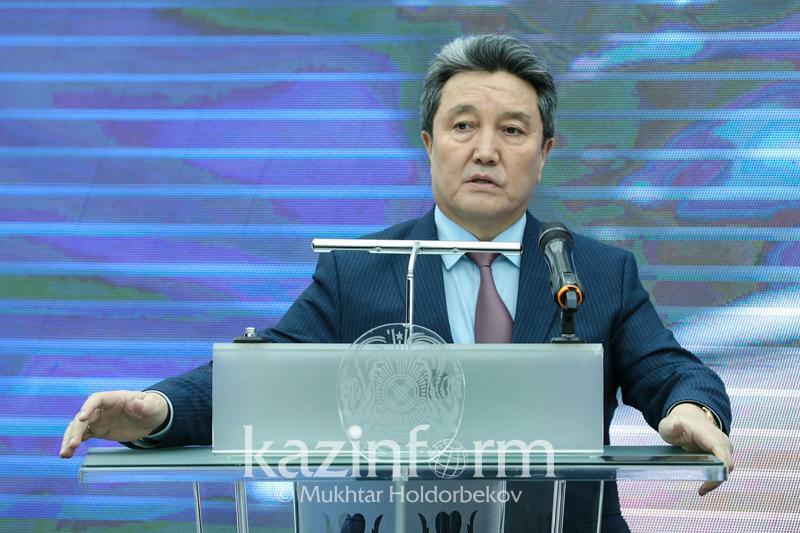 KAZINFORM By a presidential decree, former Governor of Akmola region Malik Murzalin has been appointed as Deputy Chief of the Presidential Administration, Kazinform learnt from Akorda press service. Kairat Kozhamzharov takes a seat in Kazakh Senate ASTANA. 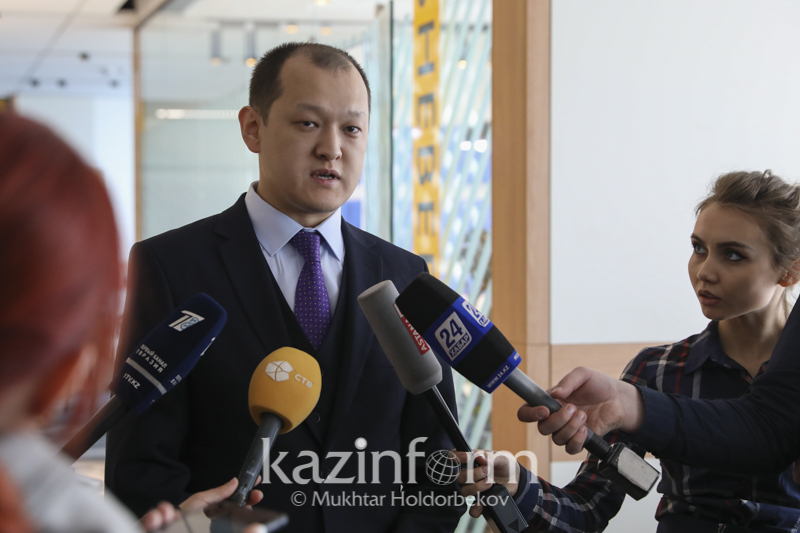 KAZINFORM The Head of State has decreed to appoint Kairat Kozhamzharov as the deputy of the Senate of the Parliament of Kazakhstan, the Akorda press service reports. President Nazarbayev to address people of Kazakhstan ASTANA. KAZINFORM Head of State Nursultan Nazarbayev will make a TV address to the people of Kazakhstan March 19, at 19:00 pm, Akorda press service says. Drinking sugary beverages linked with early death: study WASHINGTON. 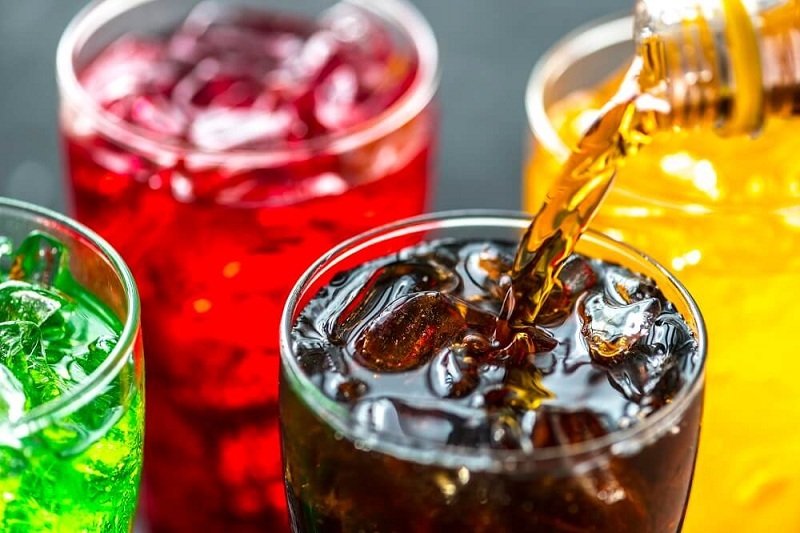 KAZINFORM Sugar-sweetened beverages (SSBs) were linked to risks of premature death, particularly death from cardiovascular diseases, according to a Harvard study published on Monday in the journal Circulation. Kazakhstan and Afghanistan mull cooperation issues ASTANA. 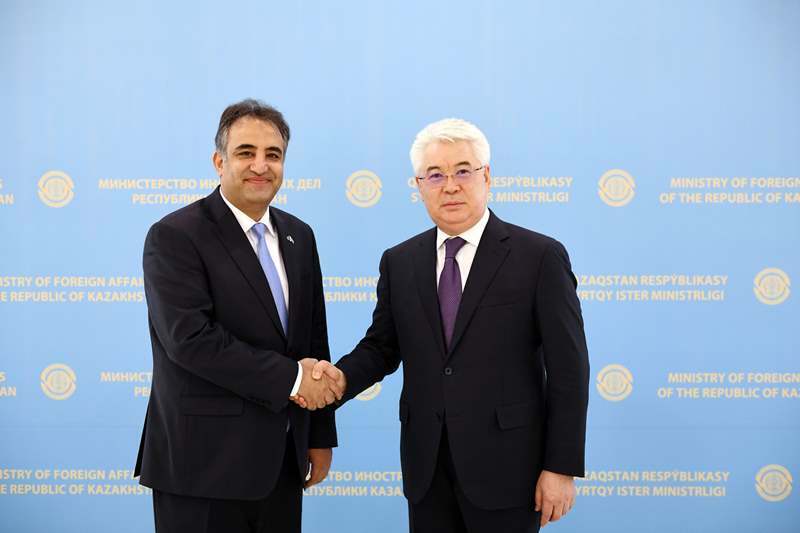 KAZINFORM Foreign Minister Beibut Atamkulov met with Ambassador of Afghanistan to Kazakhstan Mohammad Farhad Azimi. KASE day session: USDKZT_TOM = 376.49, ALMATY. KAZINFORM The afternoon foreign currencies trading session ended on Kazakhstan Stock Exchange (KASE). For USDKZT_TOM this session is an additional one. 27 banks traded in the session. 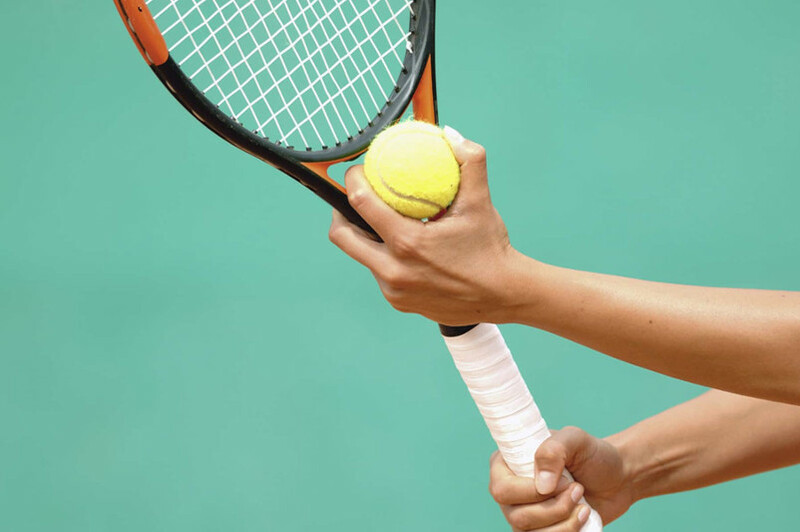 Kazakhstan sets up ARUANA Women's Kurultai ALMATY. KAZINFORM The association, consisting of heads of the NGOs, will help solve vital problems of women, families and children, Kazinform reports. SCO to hold joint anti-terrorism exercise in 2019 TASHKENT. 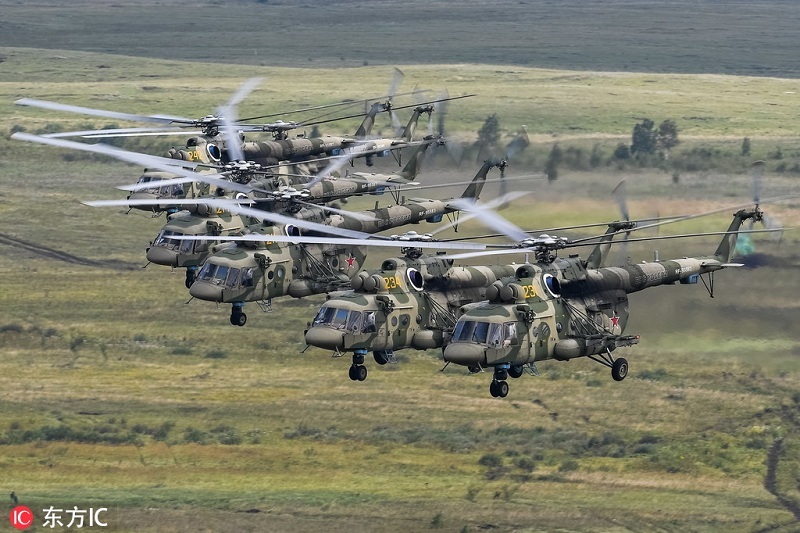 KAZINFORM The Shanghai Cooperation Organization's (SCO) member states will hold a joint anti-terrorism exercise "Sary-Arka-Antiterror 2019," the Council of the Regional Anti-Terrorist Structure (RATS) of the SCO said on Friday, China Daily reports. New museum under construction in Turkestan region TURKESTAN. 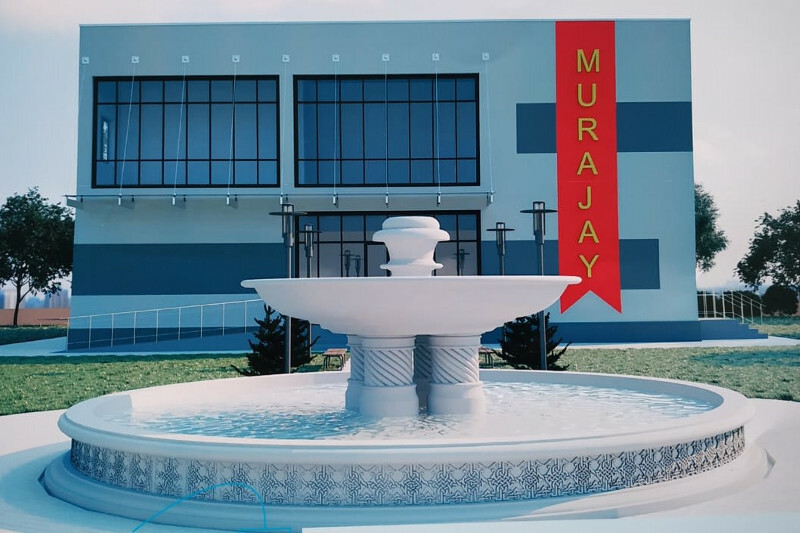 KAZINFORM - A new local history museum is being constructed in Sairam district of Turkestan region. The project cost totals KZT 86.5 million, Kazinform cites the governor's press service. 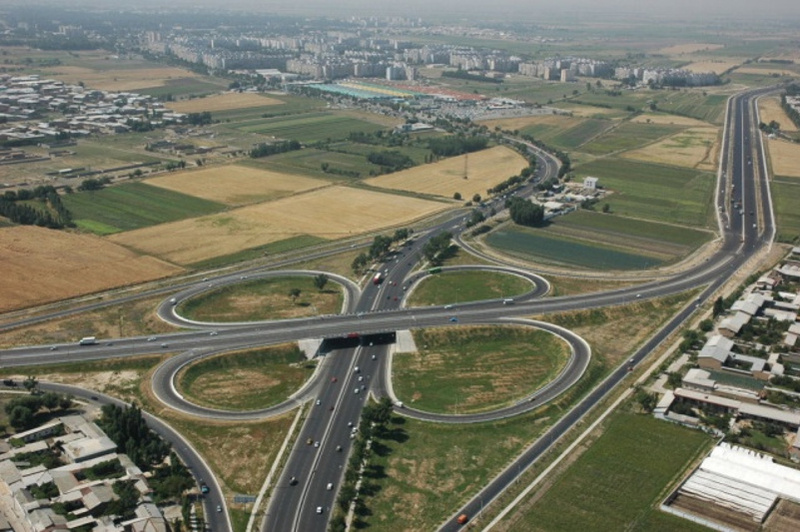 Caspian Innovative Technologies Exhibition to be held in Turkenistan BAKU. 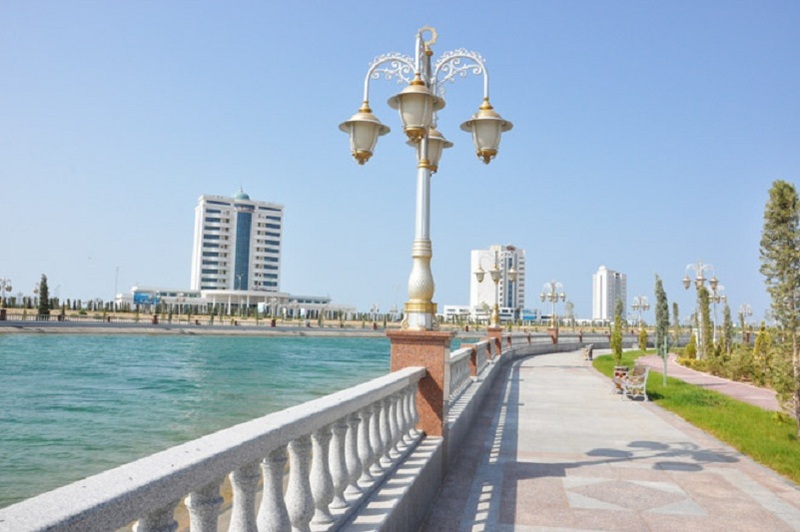 KAZINFORM - The International Exhibition of Innovative Technologies of Caspian States will be held in the Turkmen tourist resort of Awaza on August 12-13, Trend reports referring to the organizer of the event - the Chamber of Commerce and Industry of Turkmenistan, Trend reports. 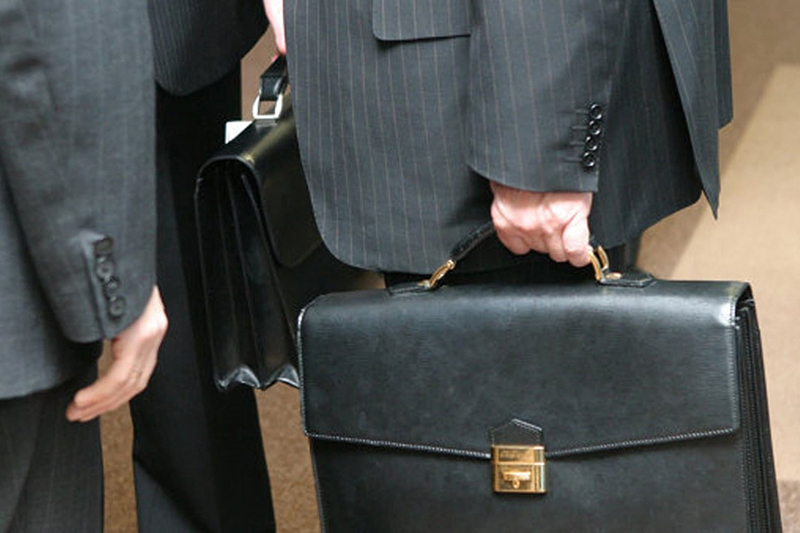 Nearly 1 million workers have higher pay - Kazakh Labor Minister ASTANA. 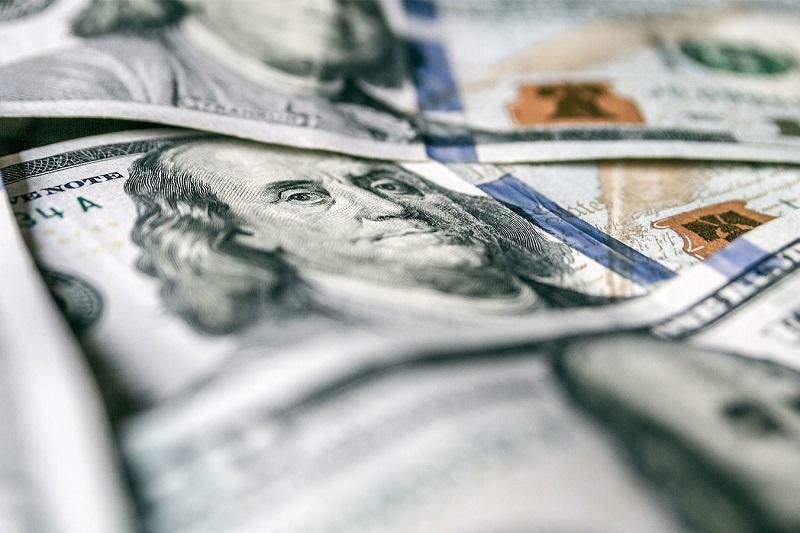 KAZINFORM - The wages of over 950,000 low-paid citizens in Kazakhstan have been raised, announced Berdybek Saparbayev, Minister of Labor and Social Protection, Kazinform correspondent reports. Photo exhibition in memory of Denis Ten to be held in Japan ALMATY. KAZINFORM - The Japanese city of Saitama is gearing up to host the 2019 ISU World Figure Skating Championships. Kazakhstan's Elizabet Tursynbayeva is set to compete, Kazinform reports. Belarus gains millions from ‘Google tax' in 2018 ASTANA. KAZINFORM - In 2018 Belarus' state budget earned Br15.774 million from the so-called Google tax, BelTA learned from Alla Sundukova, Head of the International Tax Cooperation Office of the Belarusian Tax and Duties Ministry. Almaty to celebrate Nauryz with procession of batyrs, motocross shows ALMATY. 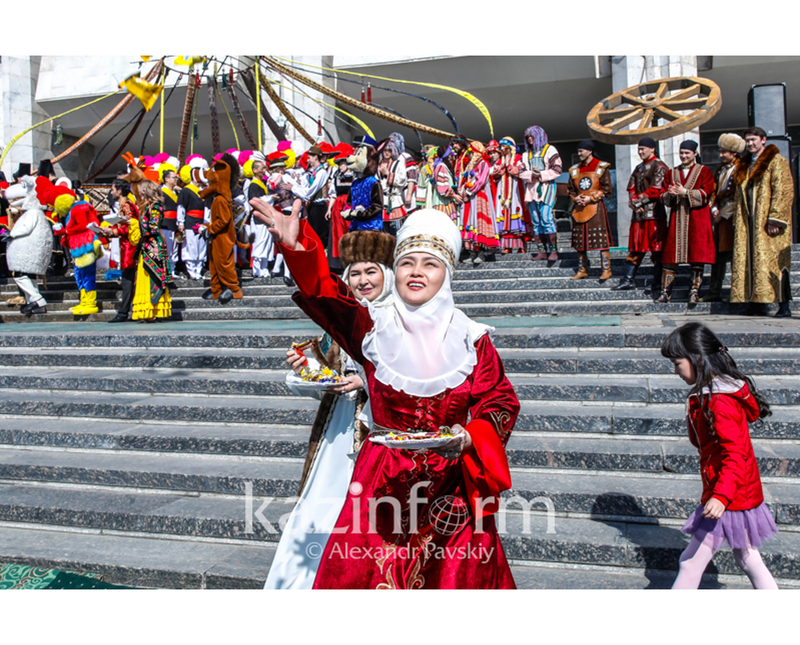 KAZINFORM - The procession of batyrs, the performance of figure skaters and motocross shows will take place in Almaty during Nauryz Holiday celebrations, Kazinform correspondent reports. KASE morning session: USDKZT_TOM = 376.28 (+0.38) ALMATY. KAZINFORM - The morning foreign currency trading session ended on Kazakhstan Stock Exchange (KASE). For USDKZT_TOM this session is the main one. 20 banks traded in the session. Japan Olympic chief to announce resignation amid corruption probe TOKYO. 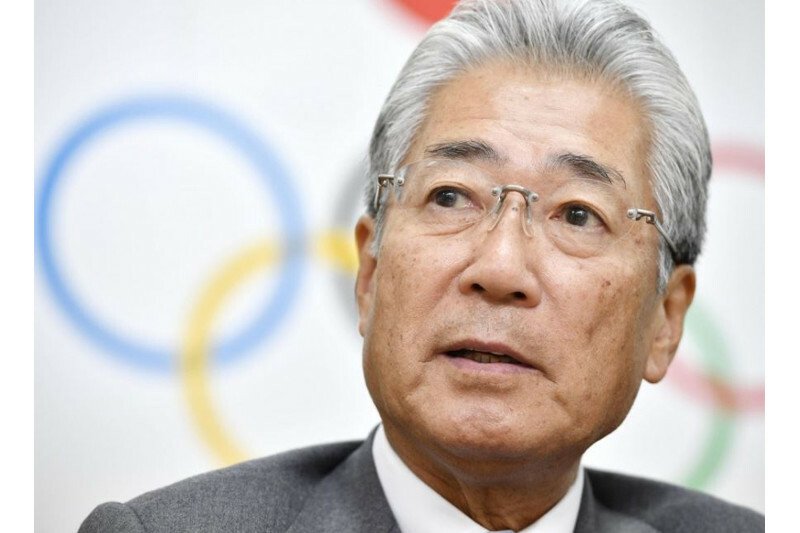 KAZINFORM - Tsunekazu Takeda, who is being investigated for corruption linked to Tokyo's 2020 Games bid, is set to announce his resignation as the president of the Japanese Olympic Committee on Tuesday, sources said, Kyodo reports. S. Korea striving to launch world's first 5G smartphone service SEOUL. 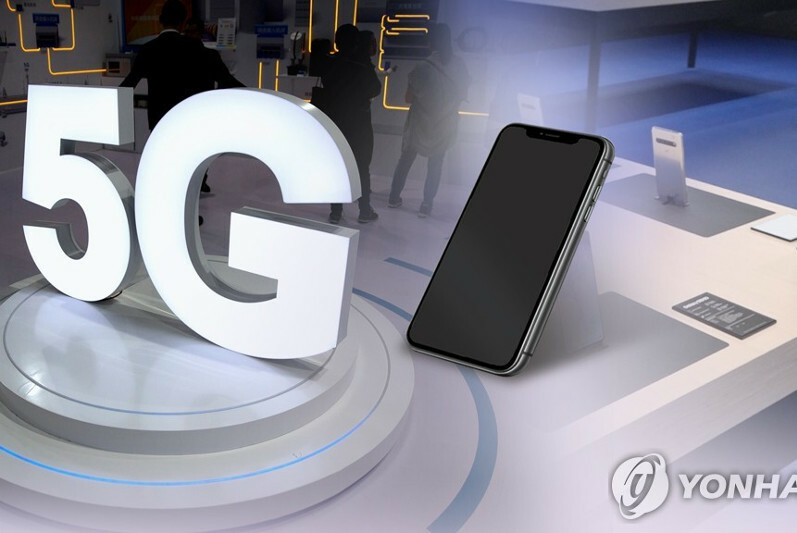 KAZINFORM - Samsung Electronics Co.'s Galaxy S10 5G model is expected to be available in early April as the tech giant and South Korea's mobile carriers are beefing up efforts to launch the world's first 5G smartphone service, industry sources said Tuesday, Yonhap reports. Iraq, Kazakhstan and Nigeria may join OPEC+Monitoring Committee BAKU. 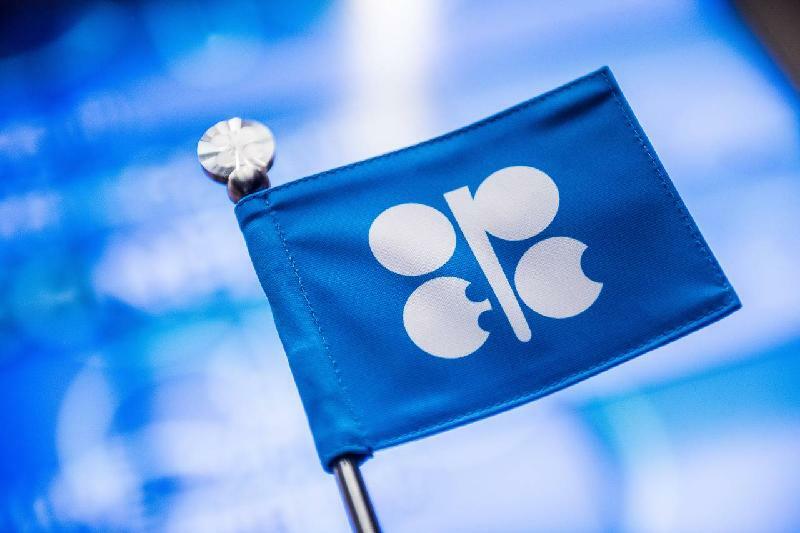 KAZINFORM - OPEC + has invited Iraq, Kazakhstan and Nigeria to join the monitoring committee, said the Saudi Arabian Minister of Energy Khaled al-Faleh, before the start of the meeting of the ministerial monitoring committee on Monday, TASS reports.